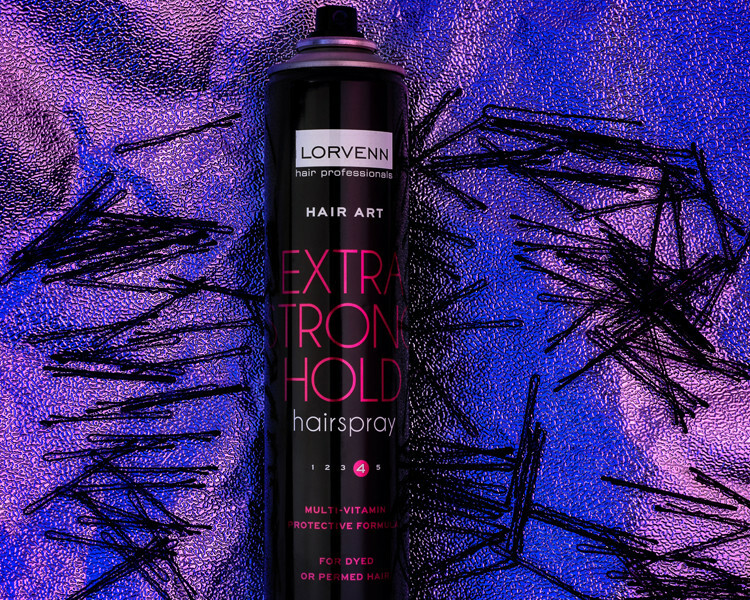 LORVENN PRESENTS THERAPLEX, A NEW BREAKTHROUGH IN HAIR STRENGTHENING! Theraplex is an advanced hair strengthening system for use during hair dye procedures! 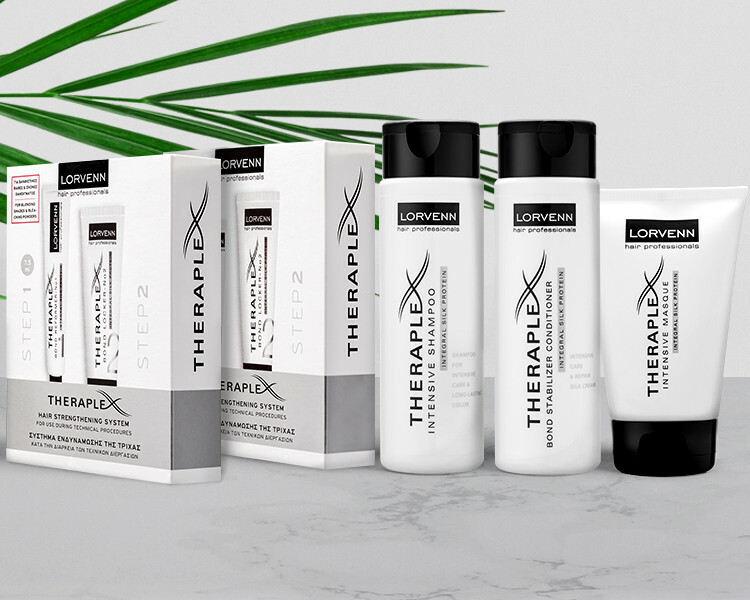 The Theraplex range of specialised intensive care products is a drastic hair bond strengthening system with key ingredients such as Silk Proteins, Natural Keratin, Aloe Vera and Provitamin B5. 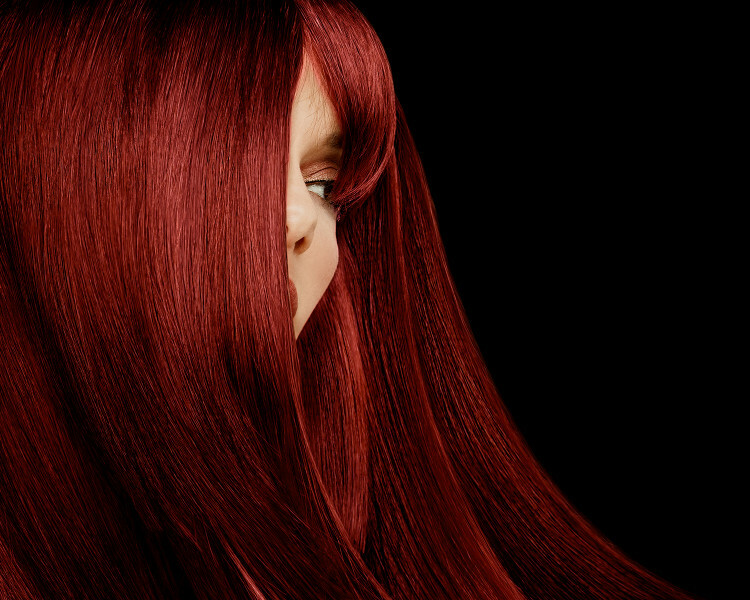 Theraplex products will give you lasting colour together with strong and healthy hair! Permanent cosmetic coloring cream with keratin, organic olive oil and vitamin C. The permanent Beauty Color hair dyes have an advanced formula based on top quality ingredients. Each Beauty Color product offers durability, stability, uniformity and consistency to the color of your hair. Line of hair care products specifically developed to heal and strengthen your hair and revitalize your scalp. Chromacare protects your hair color, giving it more intensity and a longer life, while strengthening your hair up to three times more than before. 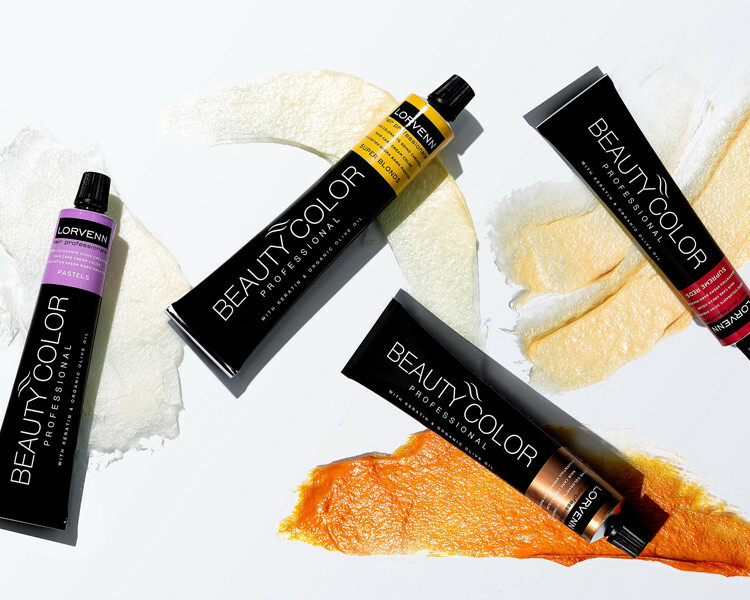 The colored hair care and treatment product line trusted by professionals. 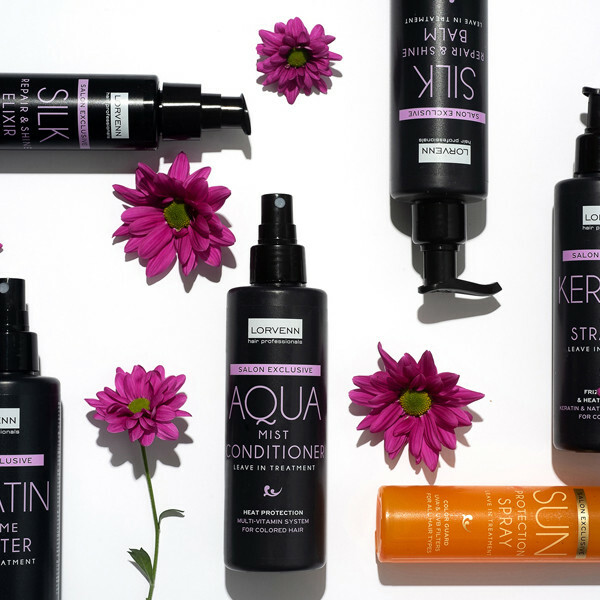 Lorvenn’s Salon Exclusive line is a unique, specialised leave-in treatment for colored hair, trusted and used daily by professionals in their salons. For creative hair styling with provitamin B5, aloe vera and sea algae. Hair styling is an act of self-expression and the choices available are almost infinite.